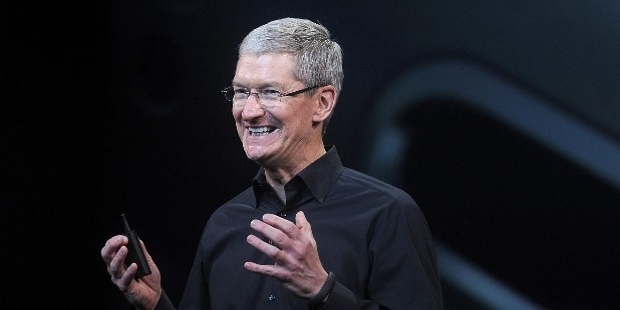 Tim Cook is the CEO of Apple, one of the biggest organizations in the world. He is considered as one of the most powerful people in the world. 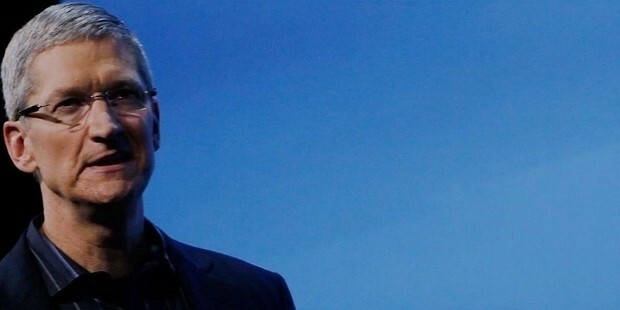 He succeeded Steve Jobs as the Chief executive officer of Apple Inc. He belongs to a very humble family. 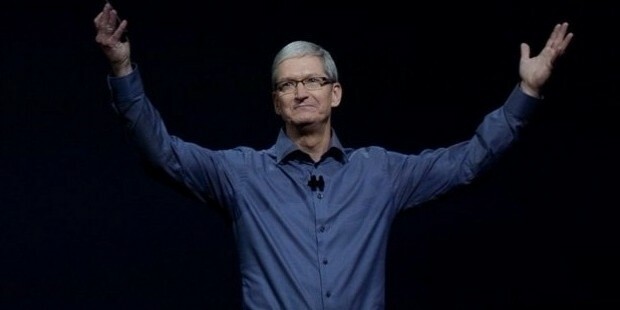 Tim Cook thoughts on life are really inspiring for all. As per Tim Cook we should not live by separating ourselves from the problems that are surrounding us. Rather we need to live with it and have to find the solution how to solve the problems in the best way. There are lots of problems in our lives but we cannot run away from it. We need to solve the problems and the injustices need to be ended. Tim cook believes that life is most persistent and the most important question in life is that what we are doing for others. He even expressed his sexual status that he is a gay. He explained that his decision to put his personal privacy aside was an important step in advocating the human rights and equality for all. It has been uncomfortable at times, but it gives him confidence to be oneself and to follow own oath and to rise above adversity. He believes that we might have privacy but we should make it open if it helps others to gain the equality. Everyone should be treated equally. Even the gay marriage should be treated equally. For him equality is the fundamental right of everybody. Tim cook believes in his intuition very much. It might happen to everybody at all times in all of our lives when we feel our intuition is just appropriate. Some of the important decision of our life, we cannot take with the help of brain. But our intuition helps us to guide us while taking the decision. As per him, everybody should listen to his intuition so that he can take a better decision. If we listen to our intuition, it has the potential to direct or redirect us in a way that is best for us. For him, intuition can tell us the doors that are open to us and which one we should walk through. 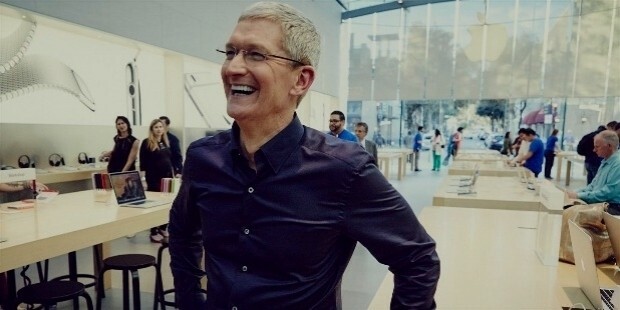 As per Tim Cook innovation is not the change, it is actually for the things to make it better. We are trying to innovate things to make it developed and advanced so that it can be better to do the things easily and comfortably. There are many other thoughts on life given by Tim Cook. He believes in his institution more rather than thinking on his brain. He only does what his institution tells him to do that. 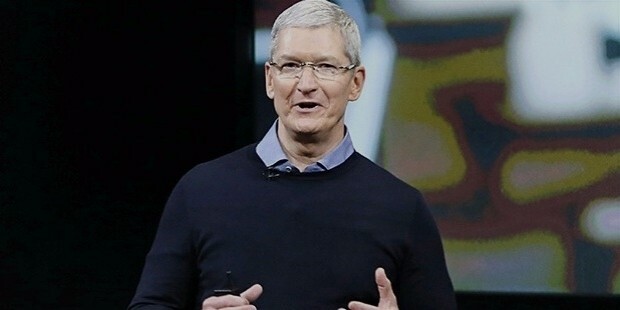 One important aspects Tim cook have in his life that his believes in equality and he feels that it is the fundamental right everyone should. Even in company he treats all his employees equally and the company is best known for the organization culture and behavior.